In a major relief to drug major Dr Reddy's Laboratories, the US Food and Drug Administration (USFDA) has cleared its injectables manufacturing facility at Duvvada in Visakhapatnam from all the adverse observations, about 39 months after it was issued a warning letter along with two of the company's active ingredient (API) plants in November 2015. This is the second plant to come out of the warning letter after multiple inspections conducted by the US drug regulator. In June 2017 the API facility in Miryalaguda was issued Establishment Inspection Report (EIR), clearing the facility from all the compliance issues. Duvvada formulations unit has been a key manufacturing facility for Dr Reddy's, dedicated to the crucial Oncology injectables. Several product filings from this facility remained pending for approval due to the ongoing regulatory issues. The company today informed the stock exchanges that it has received a written communication from the USFDA that the warning letter for Duvvada Unit VII now stands lifted. "We have received a written communication from the USFDA, about the issuance of EIR for FIO VII, our formulations manufacturing facility at Duvvada, Visakhapatnam. This site was included in the warning letter received from USFDA in November 2015.," the company stated. The site was audited last time on October 2018. Based on the company's responses and follow up actions, the USFDA has concluded that this inspection is 'closed' and has determined the inspection classification of this facility as voluntary action initiated, meaningfully compliant in terms of good manufacturing practices, according to the company. 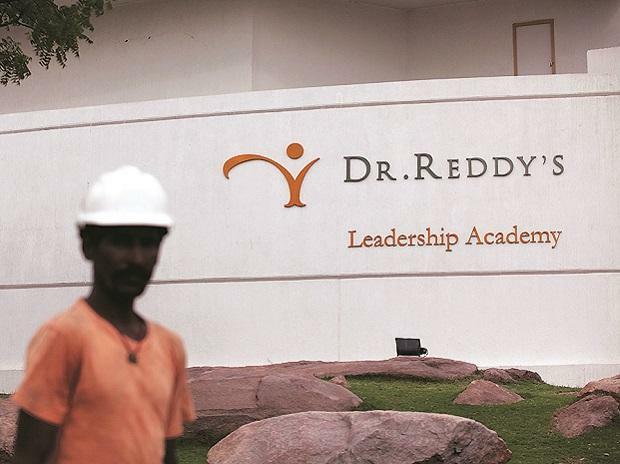 One of the top Indian generic drug companies with a major exposure to US market, Dr Reddy's suffered heavily in terms of lower growth and lower profits for the past three years impacted by delay in product approvals and new launches. The latest action is expected to help the company to regain momentum in exports to the US market. This comes a day after the company's scrip fell to a 17 year low on the back of news reports that the company's Bachupally plant in Hyderabad had received several repeat observations during a recent inspection by the USFDA.